To encourage an effective peer review process, some states have promulgated laws that make peer review findings confidential and privileged. Furthermore, these laws generally provide that medical review committee findings are inadmissible in court. However, many hospitals routinely contract with outside physician groups to provide services at the hospitals. For example, hospitals will often rely on outside physician groups to supply emergency room doctors. The question then arises as to whether the peer review processes of these outside groups are or are not privileged. In fact, a recent Pennsylvania case, Reginelli v. Boggs, dealt with that exact question. Reginelli arose out of an incident involving Eleanor Reginelli who arrived at a Pennsylvania hospital emergency room with complaints of gastric discomfort. She came under the care of Dr. Marcellus Boggs, an on duty physician. Dr. Boggs was not a hospital employee. Rather, he was an employee of Emergency Resource Management, Inc. (ERMI), an outside physician group that provided for the management and staffing of physicians to Pennsylvania emergency rooms. Dr. Boggs allegedly failed to diagnose Reginelli’s emergent underlying heart problem, and several days later she suffered a heart attack. Reginelli ultimately sued Dr. Boggs, the hospital and ERMI for medical malpractice. During the litigation, Dr. Boggs’ supervisor, (also an employee of ERMI) testified in a deposition that she prepared and maintained a performance file on Dr. Boggs as part of her regular supervisory duties. Reginelli’s lawyer moved to compel production of this performance file, and the ERMI objected, asserting that the evaluation of Boggs’ performance was privileged under Pennsylvania’s Peer Review Protection Act (PRPA). 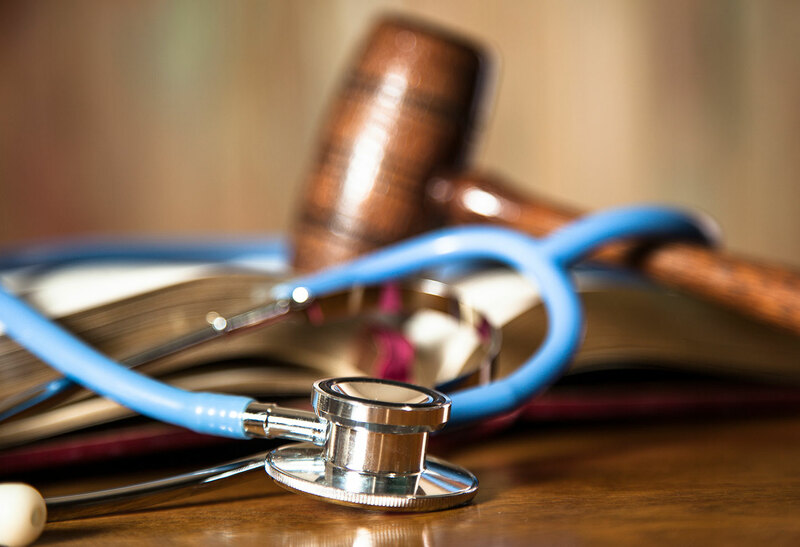 Upon review, Pennsylvania’s highest appellate court held that the Pennsylvania Peer Review Protection Act did not create a privilege for the peer review of Dr. Boggs because ERMI was not a “professional health care provider,” as defined in the statute. According to the court, an entity seeking privilege and immunity protections under the PRPA must be “approved, licensed, or otherwise regulated to practice or operate in the health care field under the Laws of the Commonwealth.” Here, the court reasoned that, despite ERMI being comprised of many individual physicians who were each individually licensed and medically regulated health care providers, ERMI itself, unlike a hospital, is essentially an unlicensed and medically unregulated entity. Therefore, as ERMI did not fall under the statutory definition of a “health care provider,” no privilege could be afforded. The Reginelli opinion underscores a potential pitfall for Pennsylvania-based health care providers who subcontract with outside physician groups. In Pennsylvania at least, only those entities that are “approved, licensed or regulated as professional health care providers” will qualify as a “health care provider” under the PRPA, and, therefore, be afforded the protections of peer review confidentiality. Similar to Pennsylvania, Maryland has a law regarding the confidentiality of medical review committee findings. The Maryland law generally provides that records and files of “medical review committees” are confidential, non-discoverable and are non-admissible in most civil actions arising out of the matters that are being reviewed. Similar to the PRPA, the Maryland law includes among its definitions for medical review committees, those committees established by “regulated and licensed health care professionals.” However, the Maryland law also encompasses protections for medical review committees established by “Alternative Health Care Systems,” which include: health maintenance organizations, independent practice associations, non-profit community health centers and most importantly, any other health care delivery system that utilizes a medical review committee. It has established a medical review committee pursuant to the statutory requirements; that is, it has established a medical review committee whose function is solely limited to the review of services by the provider of health care. While Maryland appears to afford more expansive privileges for medical review committee findings than Pennsylvania, no privileges are ever absolute, and challenges to these laws often arise. A version of this article was published by The Daily Record on April 2, 2019.